Lightning was initially designed to be used on bitcoin, and it was also the first to implement this concept as a way to make transaction cheaper and faster by moving it one layer above the blockchain. But with expansion appearing to be a growing concern across the industry, developers of other cryptocurrencies aren’t allowing the opportunity to pass them by. As at now, ethtereum, ripple, and litecoin are just a few of the many cryptocurrencies planning to test or implement the Lightning Network. 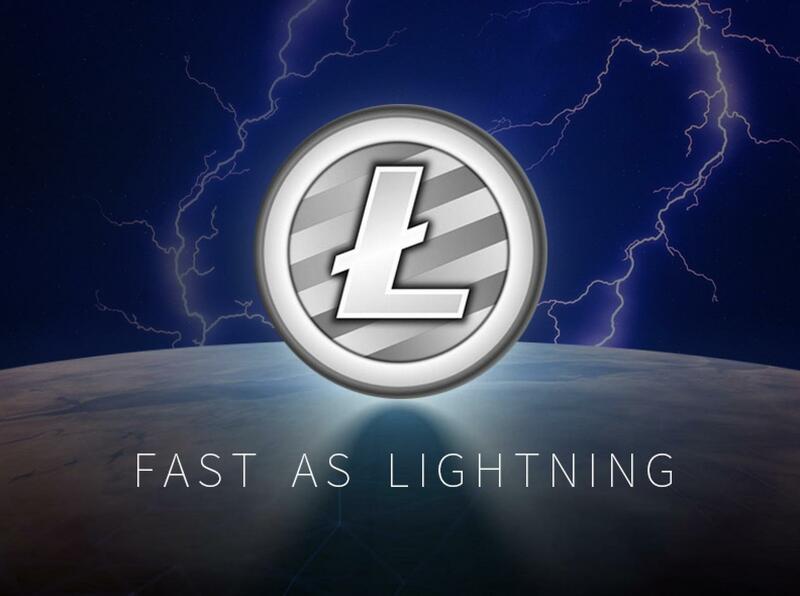 Litecoin is one of the many platforms working with Lightning labs, and they are planning to launch the same time as bitcoin. Others are also working close behind; developers are taking the proper approach to include this concept in their vision. One of the most recent platforms to embrace the project is stellar, the 7th largest cryptocurrency. In January, it added Lightning implementation to its 2018 roadmap, and the developers there see the advantages of unlocking Lightning. Core contributor of bitcoin, Jeremy Rubin is also the leading developer of the Lightning project in stellar, he called the network a necessity for any community that would like to remain relevant for payment in the industry. With that in mind, not all blockchain projects have interest in Lightning implementation. For example, ethereum developers are designing an off-chain scaling program called Raiden and neo likewise has its design called Trinity. Both of the projects have the same concept although they are using different code to create a high-ranking network that users can use to make payment transactions. However, other crypto networks identify that Lightning-like System will be a must to scale very soon although right now they don’t have the time to focus on implementation. Some of the developers of blockchain projects, such as ripple and stellar believe their protocols are scale ready, but they are also looking at Lightning-like projects as a kind of insurance policy. Stellar roadmap state that cryptocurrency doesn’t need lightning to survive, but it’ll have a significant impact on its long-term security and scalability. Interledger co-founder and Ripple CTO Stefan Thomas have the same point of view; he said XRP ledger has already been more scalable than bitcoin’s blockchain. But despite this, they are still working on the second layer scaling technology to plan for future users. There is now some talk about the possibility of multiple lightning networks interconnecting though it’s still far off. The co-founder of Lightning Labs, Elizabeth Stark said that outside litecoin and bitcoin, she hadn’t seen any meaningful way the technology gets adopted. She noted that some communities are working on it or interested in the early stages, but it requires time. There will be a far reach effect when most cryptocurrencies successfully adopt the Lightning technology. Some developers have begun envisioning how the dominant exchanges could be replaced with innovations that would between blockchains allow people to trade many assets and several people see Lightning Network as the primary enabler.